Each Hot Spring Spas collection features multiple spas with different jets, features and number of seats. Use this tool to narrow down your search, so you can find a spa that’s just right for you. Download the Comparison Table from Google Docs here. Thanks for stopping by Rocky Mountain Pools and Spas. Send any questions or comments or you may request a call back at a time convenient to you now. Bookmark to view in a browser later or click here to view now. 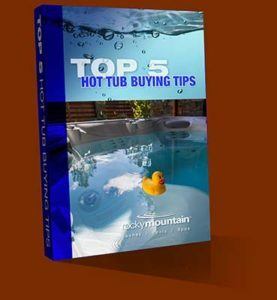 Let us know if there is anything you need to know that will help you in your decision to buy a hot tub today. Download Freely or View On-Line Now!